Szalai & Szalai DDS is located at 5329 Allen Road, Allen Park, MI. 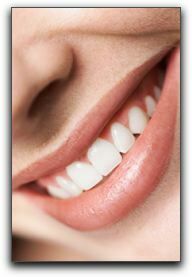 We provide skilled cosmetic dental care for patients in the greater Detroit area. Our phone number is 313-928-2323. You can visit https://www.allenparkdentists.com/about-us/ for information about our practice and our caring and professional team.